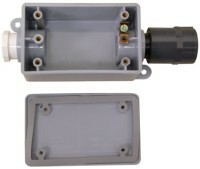 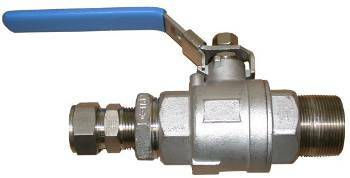 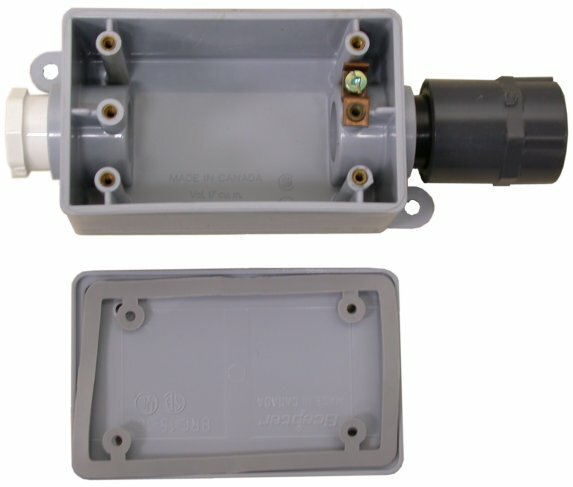 Lakewood Instruments uses the latest technology in ORP electrode construction. 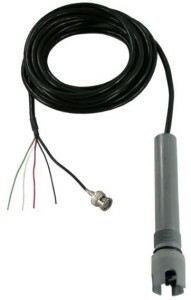 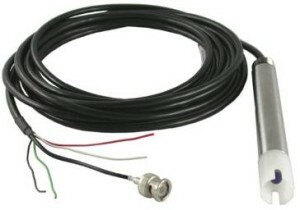 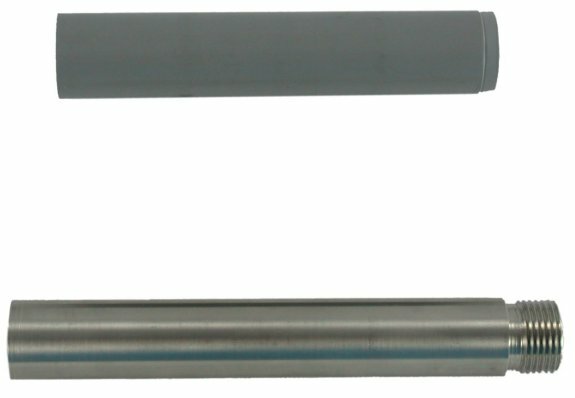 Lakewood’s differential electrode design prevents ground loop problems and excessive dependence on the reference electrode connection to the process stream for stable readings. With two different body materials, three mounting options and three different glass electrodes, Lakewood Instruments can supply ORP sensors to fit your needs. 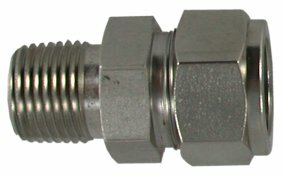 * for use with Model 353 and 830 controllers.